The On-air personnel shared the news on Instagram on Saturday. Toolz shared a photo of herself and husband Tunde Demuren, who had his hand placed on her protruding baby bump. The couple took the picture at the pre-wedding introduction ceremony of Banky W and Adesua Etomi. 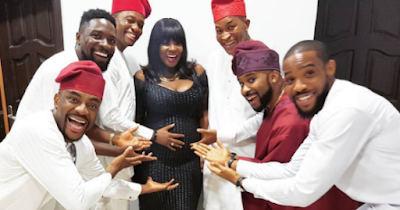 Since her wedding, many fans have inundated Toolz with pregnancy talks on social media. 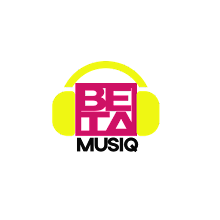 The Beat FM presenter is known to occasionally respond to fans curious as to when she will get pregnant. The assistant director of programmes at Beat FM recently told a fan to leave her womb alone. Toolz and Tunde, a pilot, got married in a destination wedding in 2016. Their white wedding was held in Dubai.